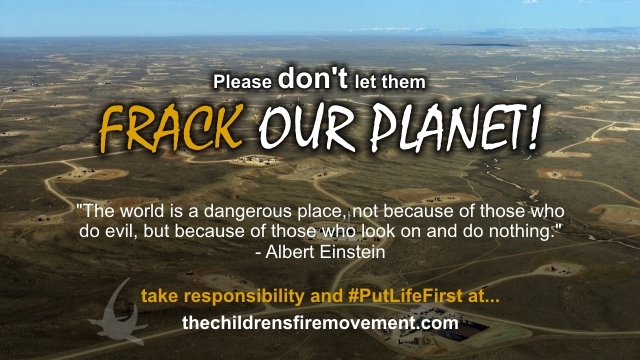 Home / CFM News & Articles / Don’t Let Them Frack Our Planet! Click here to go straight to the links section, and take action now. 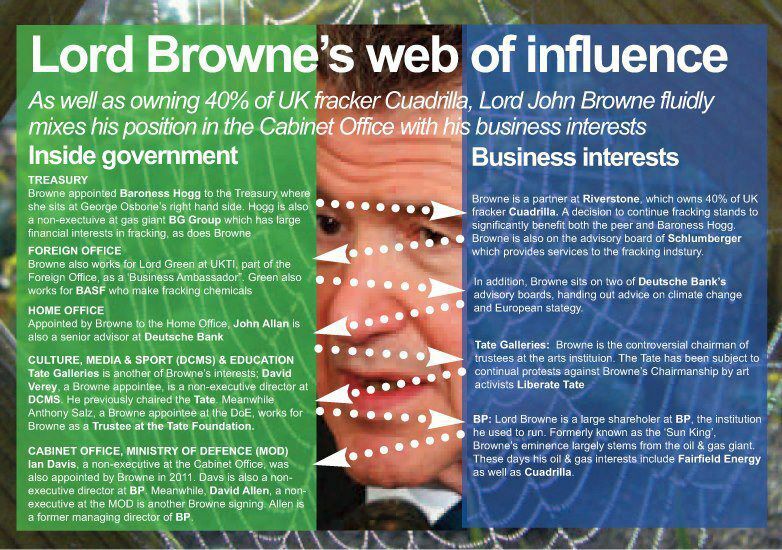 It’s quite shocking that hydraulic fracking has now been given the green light here in the UK despite such an overwhelming body of evidence, research and public testimony, demonstrating just how potentially damaging hydraulic fracking can be, and more importantly, already has been. They’ve been fracking in the US for a while now, and with some disastrous results. That’s why the people of New York (and other areas) are making such a big effort to completely ban it’s use in their city – they’ve already forced a moratorium there. The problem is that most people don’t understand the long-term implications that fracking will have upon our public health and to the local environment that we so depend upon: pollution of our water courses and the air we breathe not to mention the local disruption that drilling requires. Please read on, get informed and take action – for your children and your children’s children. We will continue to update this page with new petitions and information as they become available. Please watch this introduction to the hazards of fracking… at only 18 minutes in length, Fracking Hell is a great, short introduction to fracking. Watch it then share it with your friends: there’s still a huge amount of work to be done to raise awareness of the issue – there are still too many people in this country who don’t know what fracking is and what will happen if we don’t stop it. We need to ask ourselves… how in our 21st century “democracies” did we get to the point where our political leaders can simply rail-road policies through that pose such a very great threat to our children, and our future generations – without any public consultation? “Ministers are even hoping to speed up Britain’s shale gas “revolution” by taking away powers from local councils to decide on controversial fracking projects” – unbelievable, or is it? Of course ministers will argue the case that in these times of economic “hardship” we need to secure gas supplies that will remain cost effective in the future. In reality it seems that this is a false promise too – fracking won’t bring gas prices down because of the shear scale you would need to execute it on. Again, it seems like short-term, unsustainable gains, and for who – check out the links below that follow the money to Lords who have been pushing for this insane policy of systematic, environmental destruction. and Tony Bosworth – Friends of the Earth. Our democracies are under threat. Check out this map, fracking maybe coming to a town near you! Incredible Hulk actor speaks out against fracking! Register your agreement, to Put Life First – not profit, with the Children’s Fire Movement. Learn more about registering here.